One First is a concierge elevator complex in East Cambridge across Cambridge Street from the Lechmere MBTA Green Line station. Completed in 2008, the five-building development with 196 units encompasses an entire city block, centered around a private central courtyard. The main entrance and concierge desk for One First is on the Cambridge Street side at 150 Cambridge Street. 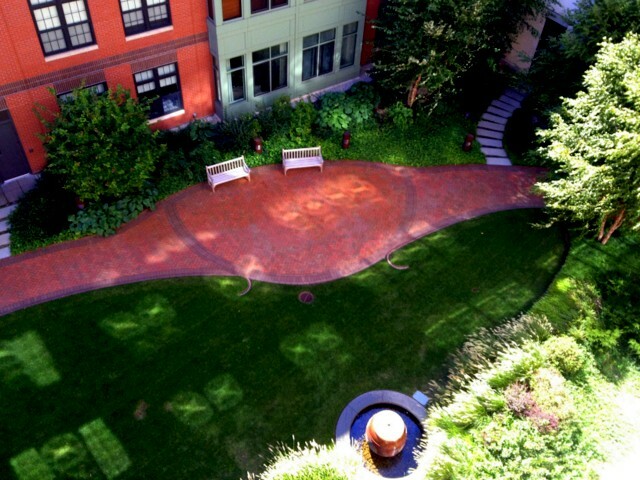 Thee five-building development is centered around a private central courtyard. 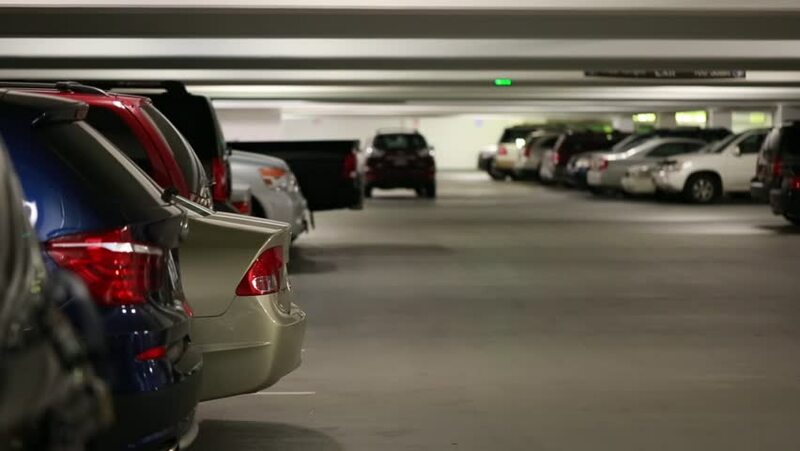 Enjoy garage parking and elevator service directly to your floor. One First is located across Cambridge Street from Lechmere Station, offering Green Line service to Boston.